Don't forget our monthly online business meeting Tuesday, March 7 at 7pm. Calling all GMs/ Judges! We are looking for 20+ folks to run/teach games at a Girl Scout event in February. Come out and sit a game with Frank Mentzer as the GM. Our monthly Game Day is Saturday, February 11, 2017 at Pawn and Pint, located in Kansas City (map). Come out and join us as we play some games! Slots run from 11am-2pm, 2pm-6pm. Don't forget our monthly online business meeting Tuesday, February 7 at 7pm. 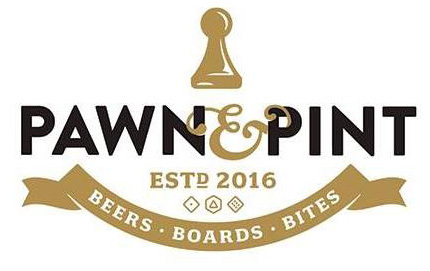 Our monthly Game Day is Saturday, January 14, 2017 at Pawn and Pint, located in Kansas City (map). Come out and join us as we play some games! Slots run from 11:30am-2pm, 2:30pm-6pm, 7pm-11pm. January of every year brings in a bit of change! That is the same for RPGKC. 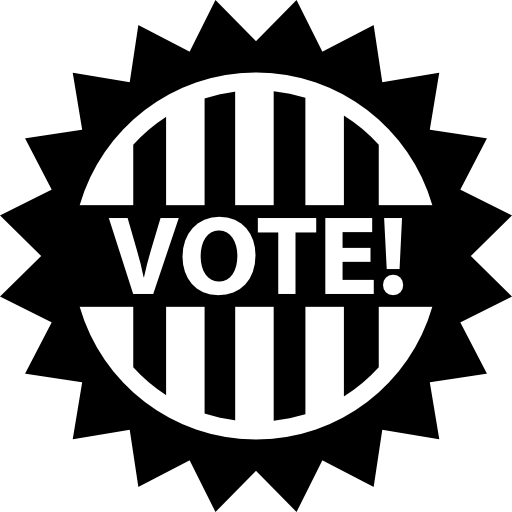 Our officer elections are held every January at our first business meeting of the year, and we encourage interested parties to throw their hats in the ring. This time around, elections will be held online January 3, 2017 at 7pm. Being an officer of the Guild gives you an opportunity to be more involved and hands on with the organization. 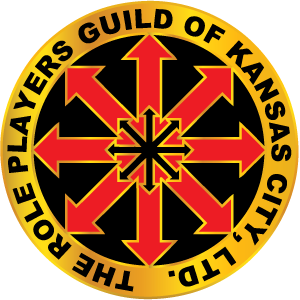 Business meetings are open to all RPGKC members but it's the board who heads a lot of special projects and communities. You might find it rewarding and even a little fun! We have received nominations for all offices except Scribe. Put your mark on role-playing in the KC area and get involved today! 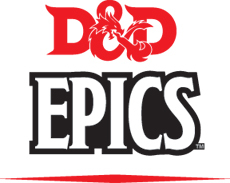 Epic STL is an event that promotes tabletop gaming in all its forms in and around St. Louis, MO. Tier 1 & 2 players welcome! There will be seats for anyone with a character from levels 1-10! Games before and after the epic.